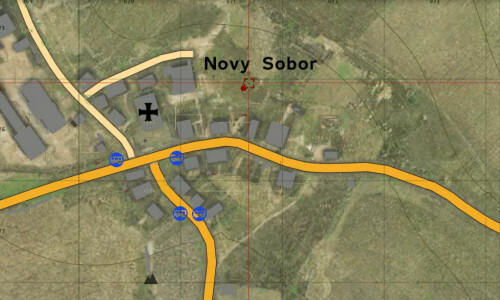 While the main part of ArmA 2 can be played cooperatively, there's a whole other aspect to the game that allows players to customize the battlefield by scripting their own missions. You may have seen some of the insane videos we've posted - all of them were created with the game's mission editor. The latest developer diary walks players through creating a basic mission - which in this case is really just troop placement. There are some advanced features though, including scripting support for advanced events and other neat tricks. We'll have a full review of ArmA 2 soon, but until then check out this latest video.